If you know me, you know I love love love a good television show. If the show is good, if the story and the characters keep me captivated, I’m going to be hooked and I’m going to tell everyone about it! 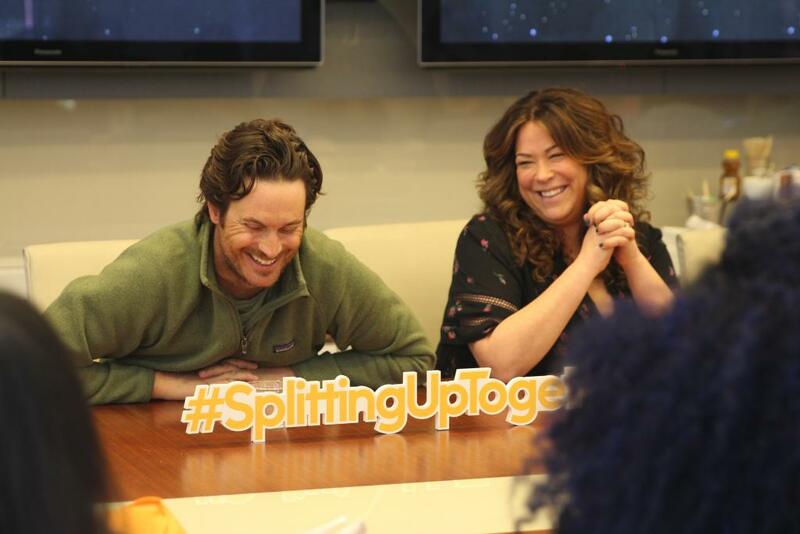 Splitting Up Together, a new sitcom on ABC, is one of those shows. I had the chance to watch a few episodes before the series airs and I am hooked! 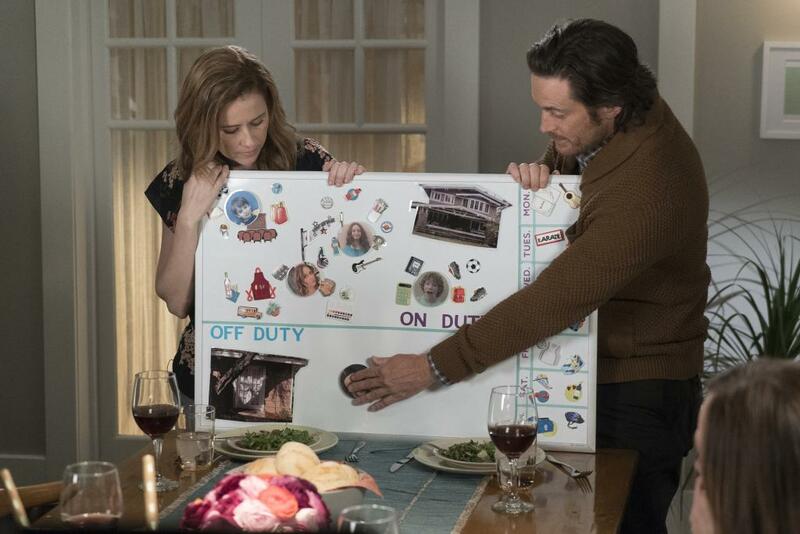 I cannot wait to see more and find out what happens with Lena (Jenna Fischer) and Martin (Oliver Hudson). The emotions there are real, the laughs are time right, and you can really feel the, “hey, this could have been me” aspect of the show. 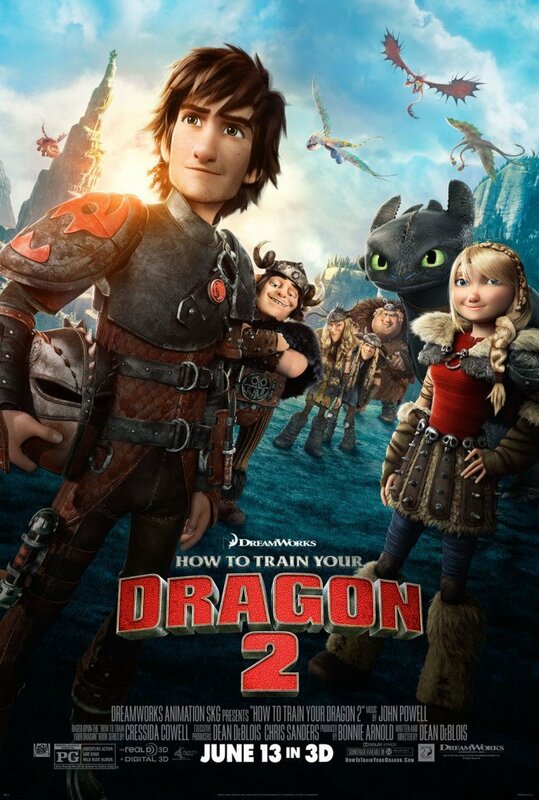 Watch the trailer below to see! Lena and Martin were once madly in love. But, like many marriages, time and circumstance eventually took their toll. Lena, the perfectionist, fell into the role of caretaker for everyone, including Martin. Martin felt he could never do anything right and gave up making the effort. This created a romantic rift between them. Finding themselves in a platonic marriage and acting more like a pair of camp counselors wrangling their kids than a couple hopelessly in love, they decide that everyone’s lives would be better served if they got a divorce. Still wanting the best for their three kids and facing a daunting real estate market, the couple decide not to sell their house and to “Bird Nest” instead. One parent will live in the house as the “on-duty” parent taking care of the kids, while the “off-duty” parent will live in the detached garage, doing whatever he or she pleases. They will switch off every other week. Question: How do you think this show will portray divorce in real life? Emily: I think we felt like a lot of people seem to identify with the world (Splitting Up Together World) and the characters, whether they were going through a divorce or not. I think the main goal is just to tell a story about divorce that isn’t toxic and negative that has a little bit of hope and a little bit of optimism. I know a lot of couples that have good relationships, even if they didn’t reconcile, just good relationships with their exes and they’re co-parenting happily, and I just don’t think you see a lot of that represented. Question: It seems more like a show about family versus a show about divorce. As moms it’s relatable because we deal with friends that are going through similarities. Or even [the] parenting is funny on a daily basis with our own kids. So, this is connectable in our own lives. So what captivated you to want to do that role? Lindsay: This script in and of itself captivated me, and I loved the characters because they’re real. They’re real people. But I do think it’s interesting she (Camille) probably immediately seemed selfish that she doesn’t want them to get divorced. Oliver: This is, for me, the most connected that I’ve been to a project just because I live this life. And when I red for Emily, she was sitting way back in the, and I was like, “okay, I want this job so bad”. I did the reading, and I was like, “that wasn’t that great” but I did a whole spiel. Like, “listen, that was fine, but I need to have this job, because I live this. This is my life. I know how to do this.” You know what I mean? And she listened to me. The entire interview was full of laughs, and we were all very invested in the fact that we really want Lena and Martin to figure it out and get back together. Will it happen? That remains to be seen, but I’m rooting for them! Stay up to date with all my coverage on new ABC TV shows HERE! Disclosure: This was a Disney/ABC trip. All travel was covered. Tune in to the Radio Disney Music Awards + Plus Past RDMA Trivia!